Volvo Cars, the premium car maker, today revealed the new Cross Country version of its V60 mid-size estate. The rugged V60 Cross Country is the latest addition to the company’s line-up of brand new Volvos that underpins the company’s transformation in recent years. 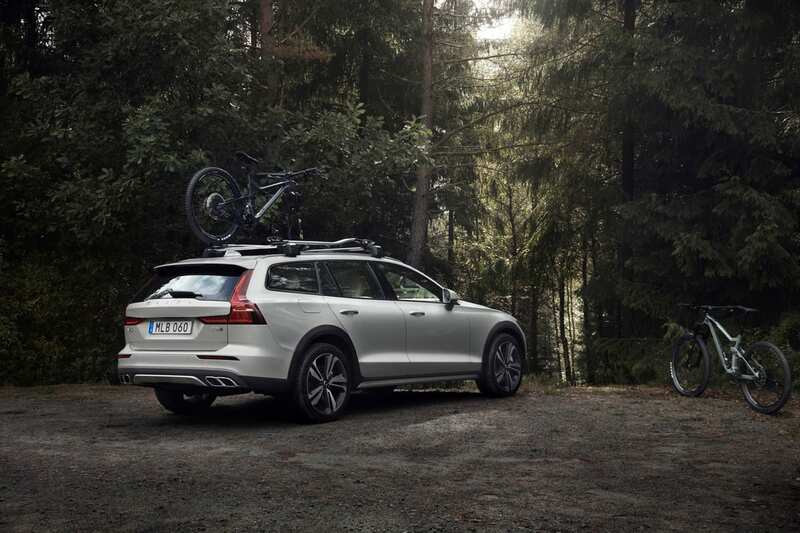 Like its V60 sibling that was launched earlier this year on the driveway of a Stockholm villa, the V60 Cross Country personifies the versatile Swedish family estate. 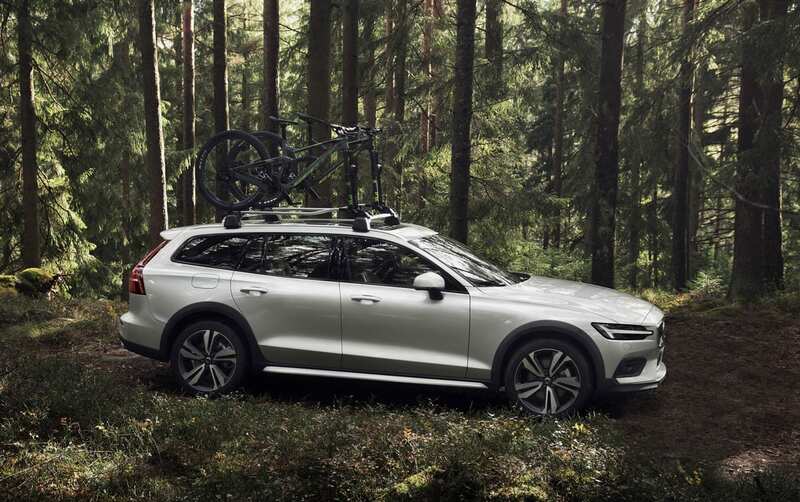 To that profile, it adds the capability on and off the beaten track that has defined Volvo’s Cross Country range since its introduction in 1997, taking the V60 from the suburb to the skogen (Swedish for forest). 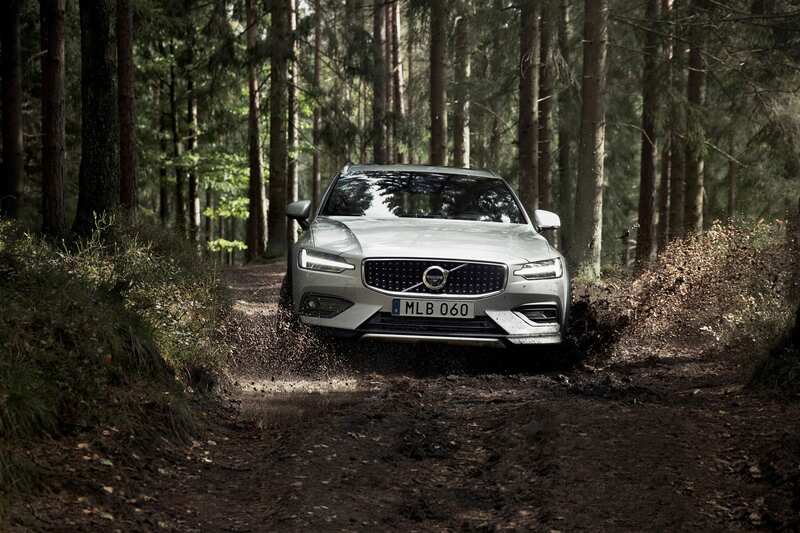 Ground clearance for the V60 Cross Country is up to 75mm (2.9inches) higher than the regular V60, thanks to the specially developed Cross Country chassis and suspension that enhance the car’s off-road capability. All-wheel-drive is standard on the new V60 Cross Country, as are Hill Descent Control, Electronic Stability Control, Corner Traction Control and a special Off-Road driving mode. Like its 60 Series and 90 Series stablemates, the new V60 Cross Country benefits from Volvo Cars’ award-winning Scalable Product Architecture (SPA) platform, safety technology and infotainment system. The new V60 Cross Country is also available through Volvo Cars’ premium subscription service Care by Volvo, which offers car access via a monthly flat-fee subscription rather than ownership. Volvo Cars’ award-winning City Safety with Autobrake is fitted as standard and assists the driver in avoiding potential collisions. It is the only system on the market to help recognize pedestrians, cyclists and large animals. The Pilot Assist system supports the driver with steering, acceleration and braking on well-marked roads up to 80mph. Run-off Road Mitigation, Oncoming Lane Mitigation and other steering assistance systems are standard. The optional Cross Traffic Alert with autobrake further enhances safety. These and other proven safety technologies make the new V60 Cross Country one of the safest cars on the road. Volvo Cars’ Sensus Connect infotainment system is fully compatible with Apple CarPlay, Android Auto and 4G, and keeps drivers connected regardless of whether they travel in urban areas or across the countryside. The intuitive tablet-style touchscreen control combines car functions, navigation, connected services and in-car entertainment apps. The new V60 Cross Country will be available with a T5 AWD petrol powertrain. Mild hybrid and plug-in hybrid variants will follow at a later stage.